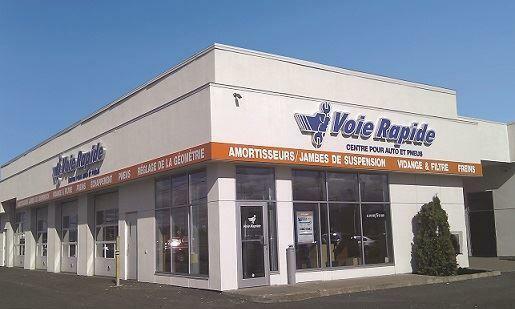 Ford Quick Lane | Service Center in Trois-Rivières | Ford Service Trois-Rivieres Ford Lincoln Inc.
We repair all brands and models of vehicles. 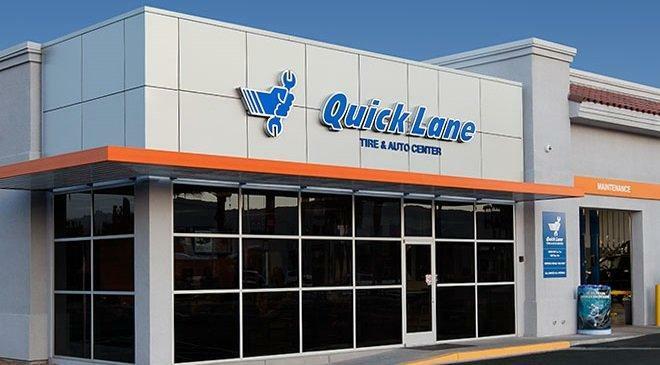 Quick Lane offers a different approach to servicing your vehicle providing convenient service for all of your vehicle's maintenance and small repair needs. Formally known as the Fast Lane, we ensure that all of our customers receive personalized care, quality they can trust and while-you-wait service. 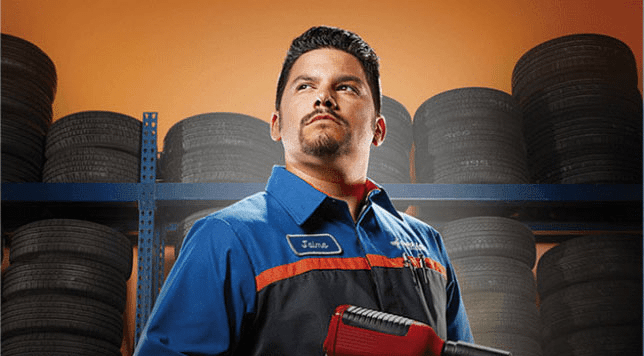 It all starts with our Ford trained specialists who receive the latest comprehensive Ford training to make sure that they have the skills to repair your vehicle right - the first time, on time. 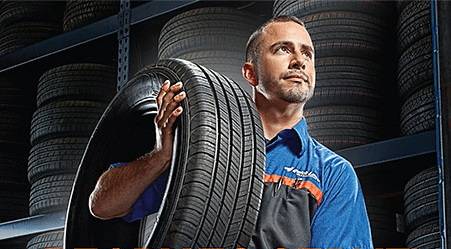 Our specialists take you through what needs to be repaired on your vehicle and explain to you exactly the reasons behind it. They will give you some advices on what it is recommended to do down the road. We realize that car repair terminology can sometimes sound like another language, so we always encourage you to ask any questions you may have.